Breathe. I just won Pitchapalooza at Printer’s Row Lit Fest. Breathe. Holy crap! Okay, so I’ll try to tell it as best I can. I think my blood pressure’s plateaued enough. If you’re my Facebook friend, you might have seen a link I posted recently – Printer’s Row Lit Fest‘s Pitchapalooza. 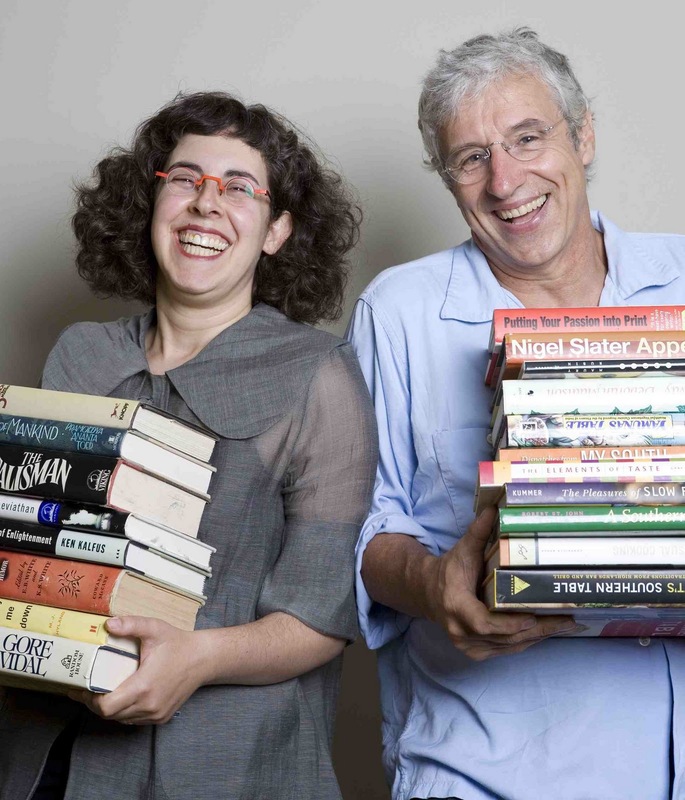 The Book Doctors, aka, Arielle Eckstut and David Henry Sterry, authors of “The Essential Guide to Getting Your Book Published,” want YOU to pitch your book at their acclaimed event. Pitchapalooza is like American Idol for books – only without Simon. Writers get one minute to pitch their book ideas to an all-star panel of publishing experts. The winner receives an introduction to an appropriate agent or publisher for his/her book. 20-25 people will be randomly selected from the list to give their one-minute pitch. I clicked the “Register” button. Saturday, June 4th at 4pm, Dearborn and Polk, Center Stage. This click seemed to set off a little flutter in my stomach. Was I already nervous? You better clickin’ believe I was. But I had a solid base for my one-minute pitch – my query letter for Thirty Decibels, which has actually won its own award (more on that in an upcoming post…). I didn’t think of that first, though. Instead, I crafted a two-sentence pitch for Thirty Decibels – a pitch that would pique interest in the plot, not outline it. But as the time came, I began to realize a minute is a good hearty length. Two-hundred-something words, at least. Not only that, as Pitchapalooza began on that torrentially rainy afternoon, panelists Arielle, David, and colleague Joe Durepo explained that they’d declare a winner. David and Arielle are multi-book authors, and Arielle has been an agent for nearly 20 years. They’d refer this winner to an editor or agent appropriate for their work. I just came to pitch. The winning part hadn’t even registered. Hoo-wee. Luckily, I’d sent my manuscript and half-page pitch to a slew of test readers this week, so the email thread was still fresh in my inbox. I pulled it up on my phone and started scribbling away. I had to carve off a couple of subplots, but after a few minutes, I had something I could (probably) get through in a minute. Probably. The pitch and critique process fascinated me. It’s no wonder Arielle and David (AKA The Book Doctors) travel around so much for these events. The pitches themselves can be pure entertainment! One in particular seemed to capture the panelists’ hearts, from a Mr. Adam Sleper. The voice of his main character seemed to leap out from the podium, and as he described his contemporary coming-of-age tale, all I could think was “craft.” This guy was good; he’d probably win. The panelists called my name toward the end. The last time I remember being that excited to share something with an audience was for a vocal solo in high school. Everyone loves “Georgia on My Mind.” As I stepped up to the podium, I also knew they’d love Thirty Decibels. 100 years from now, this would never happen. That’s because in 100 years, only some people can speak and the rest have to whisper. It’s determined by how long the candle stays lit on your fifteenth birthday. But Ava won’t let some fairy-tale tradition control her fate. THIRTY DECIBELS is a young adult dystopian novel about a girl who makes herself a Whisperer. She can’t laugh, cry, argue, or speak louder than 30 decibels. The Whisper Rules have kept the world quiet since riots called The Great Scream killed half the world. But as Ava looks closely, she sees cracks in the system and hears rumblings of change to come. She escapes regularly to the library, the only place Whisperers hold authority. While discovering music and other stories of silence, she finds her own voice. When her mother’s high-powered politico boss plans to silence Whisperers in unspeakable new ways, Ava must come clean about everything in front of an audience of thousands and take a stand. This is young-adult dystopian for fans of John Green and Laurie Halse Anderson. At the end, the panelists walked away to deliberate. I assumed it’d take a while, so I popped out my phone and texted friends – It’s done, they said it was awesome! – but after about 90 seconds, they reconvened onstage, holding two slips of paper. “We have two winners,” David said, and Arielle read them. “Margo Rowder,” and ohmigosh do I stand up? Okay, I’m standing up “Ohmigod, thank you!” That guy’s the other winner, isn’t he? “…and Adam Sleper.” “I knew it!” I blurted. I’m such a goof. Update, 6/10/11: Here’s Newcity Lit’s coverage of the event!